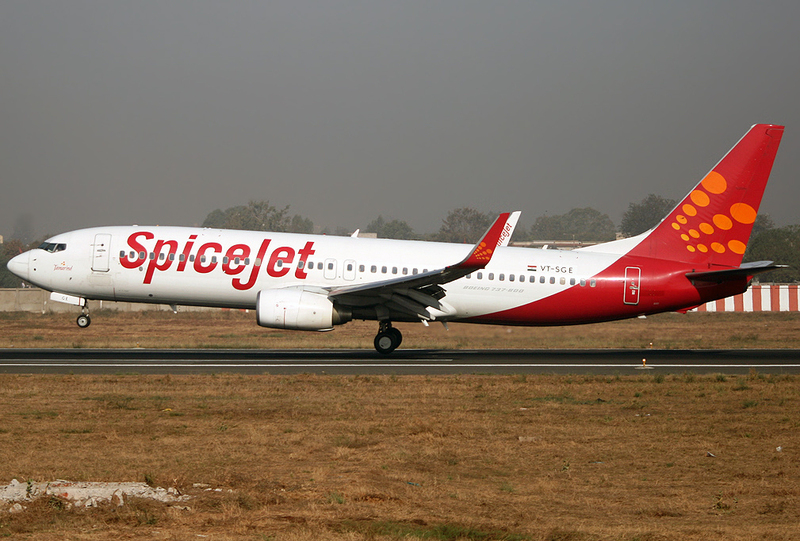 LIFT by EnCore has been awarded a seat program from SpiceJet, a low-cost airline based in India. The deal is for the Tourist Class Seat, co-developed with Boeing to complement its aircraft cabins, and to achieve optimized passenger space (more details HERE). This deal is for the seat model optimized for the Boeing 737, and SpiceJet has signed a deal to acquire up to 225 of the aircraft. The program is currently in the early stages of development, with entry into service planned for late 2018. “The SpiceJet program award brings together two companies with very similar goals; we are market disrupters with the goal of optimizing the passenger experience,” said Elijah Dobrusin, LIFT’s VP of development & strategy.